Ethiopia loses large amounts of money due to deforestation and soil erosion. Recent research shows in monetary terms the value of the country’s natural resources and the costs of soil degradation. It also reveals that official government reports greatly underestimate the contribution of forests and soil resources to the national economy. A way for decision makers to address the problems is to adopt natural resource accounting. Physical and monetary accounts for forest, land and soil resources have been constructed by the researchers at EEPFE, the Environmental Economics Policy Forum for Ethiopia (the Ethiopian node in the EfD network) in collaboration with government offices and the Center for Environmental Economics and Policy in Africa (CEEPA). The overall objective of the study is to help the Ethiopian government incorporate forest, land and soil resources into the national accounts and adjust the gross domestic product (GDP) for the depletion and degradation of them. Natural resource accounting, often called green accounting, can be used to inform policy makers and other stakeholders about what is happening to natural resources and the environment. Especially monetary accounts show in monetary terms whether there is a positive or negative change in a country’s natural assets. The research is the first of its kind in Ethiopia. It shows clearly the amount of money that the country is losing by natural resource degradation. “The Ethiopian forest resources are dwindling. Our study shows that the economic contribution of forest resources was 11.60 percent of GDP in 1995 and 9.0 percent in 2005 without considering the watershed benefit of this resource. However, as attested in the official national account – the economic contribution of the forestry sector was only 6.4 percent and 4.7 percent at current prices, in 1995 and 2005 respectively. This indicates that the economic contribution of forests to the national economy is underestimated and that the reported GDP for these periods is underestimated,“ says Menale Kassie, research fellow at EEPFE and research officer for the EfD initiative. The study also shows that the net amount of soil eroded was about 130 million metric tons in 1995, and that this had increased to 182 million metric tons in 2005. The nutrient loss from lost soil in terms of phosphorus and nitrogen was 1.1 million metric tons in 1995 and 1.3 million metric tons in 2005. The monetary value of productivity loss, due to soil loss, is estimated at 639 million Ethiopian birr (ETB) in 1995 and 766 million in 2005. “This value was not recorded in the national income account, indicating that the GDP during these periods was overestimated,” says Kassie, and underlines that over-and under-estimation of economic growth may lead to wrong policies and development plans. Non-market values are often ignored when it comes to assessing contributions to national economies. The benefits of forests, for instance, are not only the value of the wood, but also include the values of carbon sequestration and watershed benefit. Alemu Mekonnen notes that although the concept of GDP is both internationally accepted and widely used, it indeed needs to change to include non-market costs and benefits. “We contribute, as environmental economists, by estimating in monetary terms the value of change in forest, soil and land stock. Ethiopia is losing a great deal of money due to erosion. 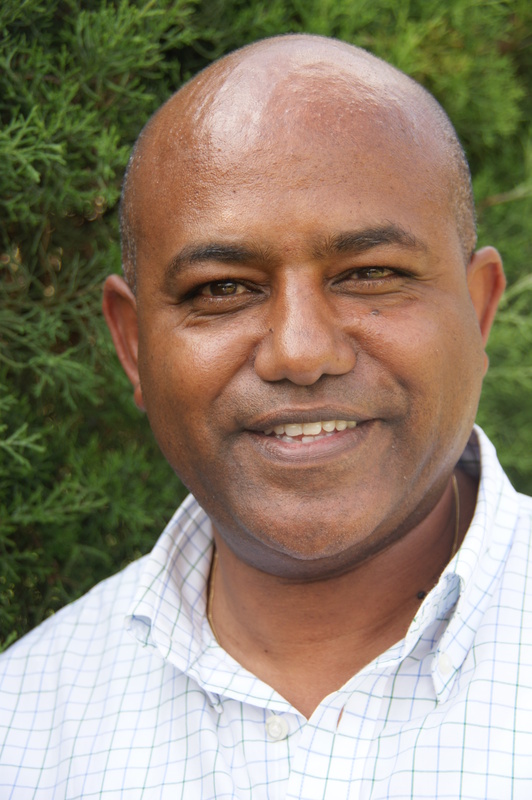 Based on research, policy makers should change their strategy, or push their agenda more, to address these problems,” says Mekonnen. So far, the two most important ways to communicate the research results have been networking and a national workshop – Click to read more.